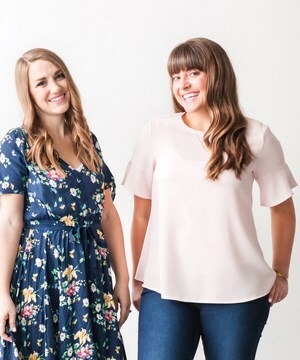 Pretty Providence has a strong readership of women in their 20’s and 30’s who love to find ways to save money and still have fun, eat well and be fashionable. Because of this, we’ve been able to help support our families in a small way by working with sponsors and advertisers on this blog. Some of the ways we do this are taking on sponsored posts, brand ambassadorships, reviews, giveaways and affiliate programs. If you’re a brand interested in working with us in some way please visit our Media Kit page. Sometimes when we link to products we love, we will get a small commission from sales or views of that product. Affiliate links are one of the ways we cover the costs of running this website and help support our families. All reviews and opinions on this site are ours and ours alone. We always give full disclosure as per FTC guidelines if we’re paid or gifted to write about a product by labeling such posts as a “Sponsored Post” or stated clearly otherwise in the post.